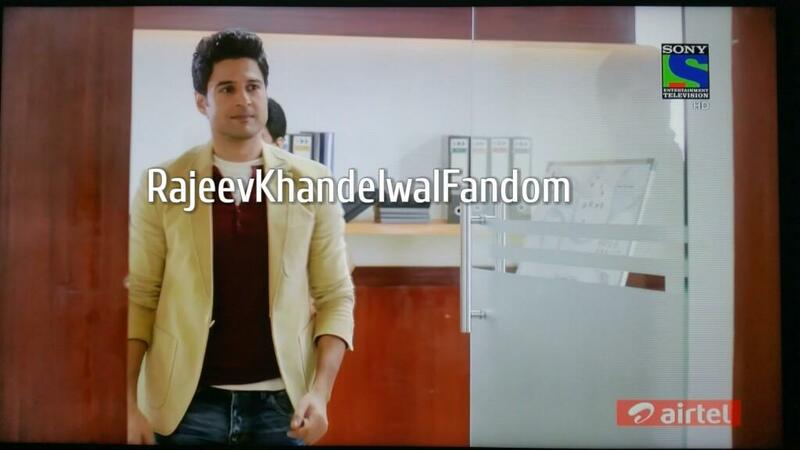 Kabir tells Ananya that Manav will go with her to interview bagi Madhao Nath. 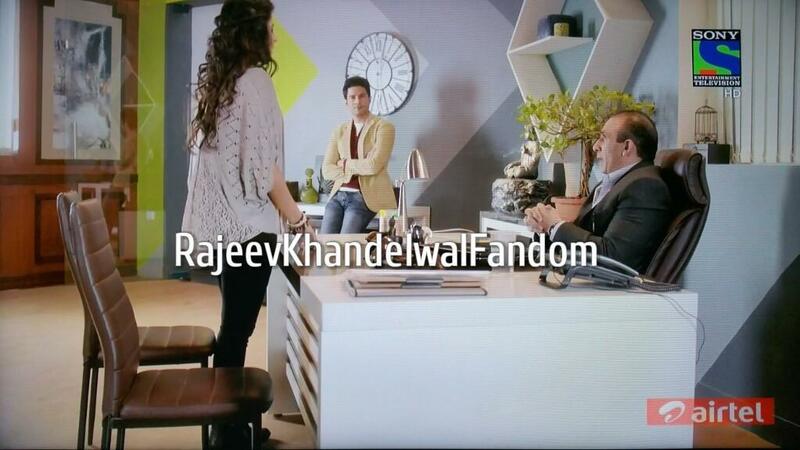 Kahild tells Kabir that what if after the interview KKN gets into some trouble as this person in a wanted criminal. 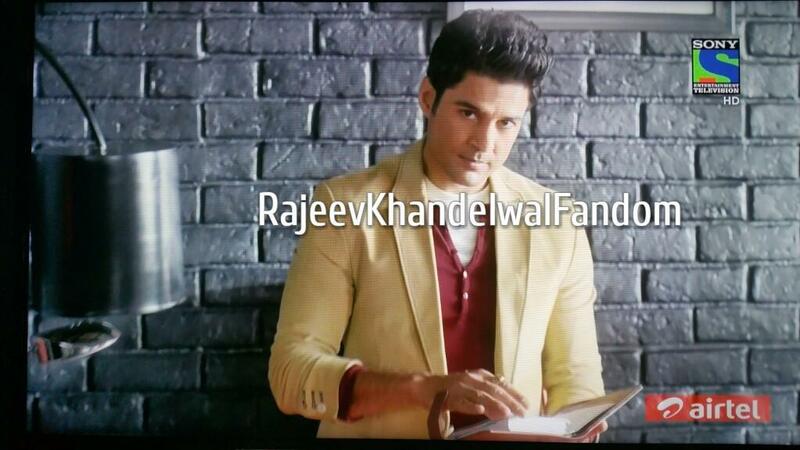 Kabir tells him that he should make Ananya sign a document taking the sole responsibility of the interview. Ananya denies to sign any such document. 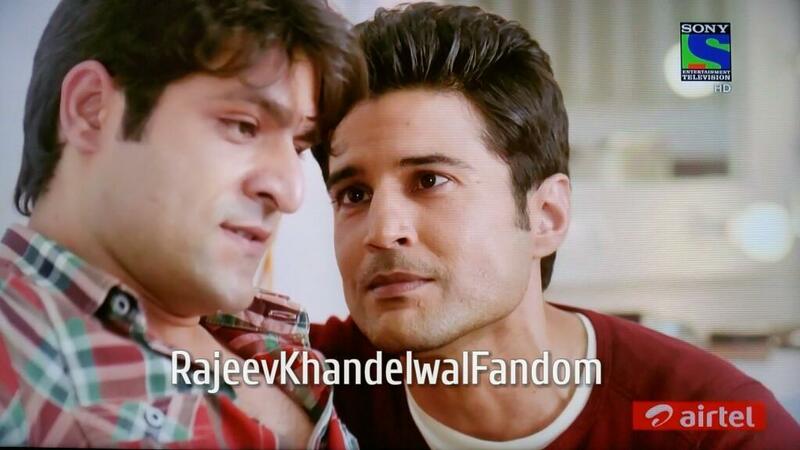 Kabir tells Khalid that he will sign the papers for him. Kabir tells Khalid that he will sign the document for him to which Ananya objects that its her story so why would Kabir sign? Kabir tells her that she doesn't trust him so she asks him if he does. Khalid clams the situation and tells Ananya that this would be a fovour to her. Ananya tells him she is now used of these favours at KKN. Manav's stinger calls him and tells him that he didn't know that he was one of those reporters who could risk his life for a news. 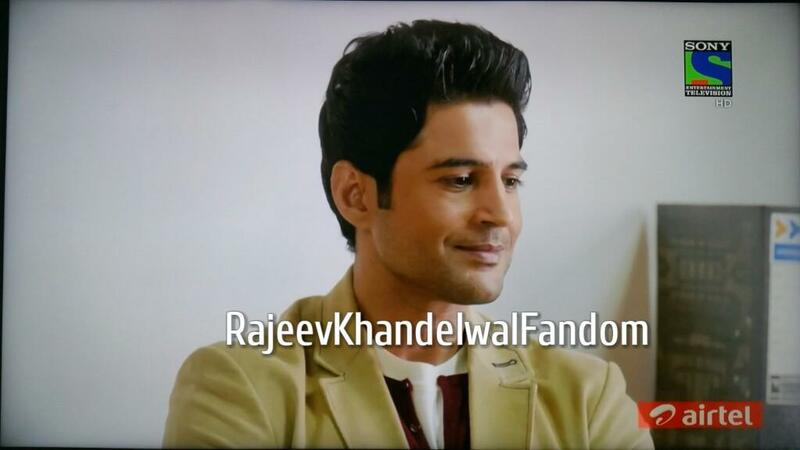 HE tells him that even Kabir has backed out from this interview because he didn't want to risk his life. 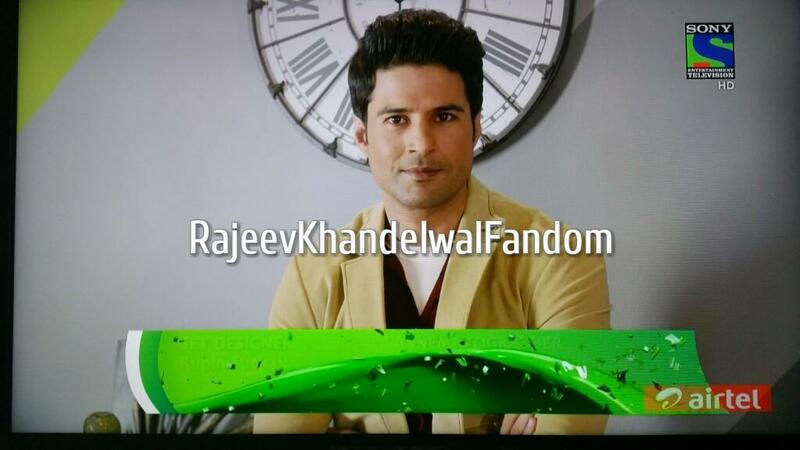 Manav says that even he is not keen to risk his life for a mere interview. Ananaya argues with Khalid that why is he making this news so big. A movie is being released on the life of a Baghi and every one is bound to take advantage of that. Every one needs publicity so its obvious that even Baghi Madhav Nath is doing the same. She gets a call from Madhav Nath who tells her to check her sms for the meeting details and warns her not to inform police about this. Ananya tells Khalid that Madhav has called her to Ajabgardh in one hour. Kabir tells her to come for one last briefing before she leaves. Inspector Khurana comes to brief them about basic security while meeting the baghi to which Manav asks him why they need this. Inspector tells him that these criminals have killed 4 Govt. officials and 2 reported in last 2 years so they need to be aware while meeting them. He tells them there is only one way to deal with these people, never question them or cut them while talking and never receive of call anyone while they are there. Manav panics and excuses himself out of the room and calls his stinger. He tells Manav that this interview is too risky and why he wants to be his publicity in charge and risk his life. Manav decides that he will not go with Ananya and starts a drama of appendicitis pain in his stomach. 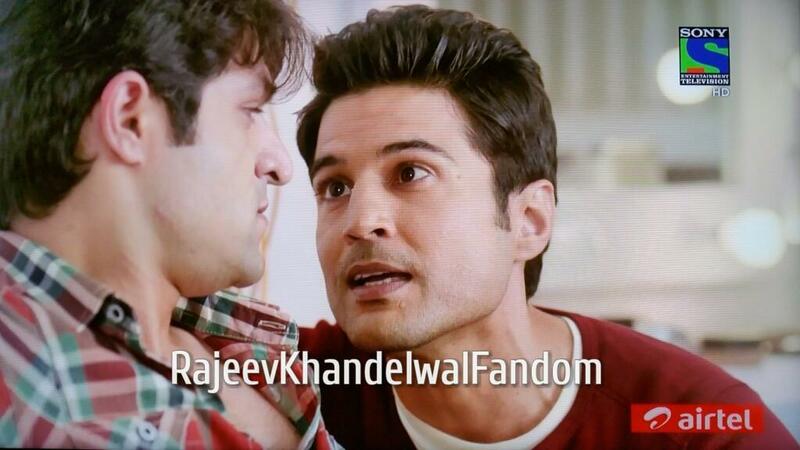 Khalid tells Kabir that he cannot allow Manav to go with Ananya in this condition. Kabir says that in this situation he will have to go with her as there is no other senior person who can accompany her. we can see in flashes that how this whole thing was planned by Kabir. Khalid wanted him to go with Ananya so Kabir tells him that convincing Ananya to let him go with her would be too difficult and so he tells Lakshman to find Manav's stinger and tell him that this mission was so risky that Kabir is putting it on Manav instead of going himself. He then told Trisha to team up with Rohan and find out teh list of reporters killed by the criminals. Ananya is unhappy that Kabir is going with her and tells this to Richa but Kabir says to himself that she might hate him as much she wants but if he fells that its important that he should go with her so he will. Anaya tells Kabir that she is allowing him to come with her. Kabir is amused by her use of the word allowing him but still thanks her for her generosity and tells her that he has taken favours of many people to reach to this position and is just another addition to the list. In the makeup room Trisha asks Manav if he needs soda water but Manav tells her that he doesn't have loose motions. Kabir dares Manav to tell truth to everyone. Manav tells him that he has cheated him. Kabir tells him this is a game of chess and he has beaten him in that. Ananya informs her mom, who is worried for her, that she will be late tonight. Ronnie comes and talk to Ananya, Sunny gives him a picture of Guru Govind singh and prays for her victory. 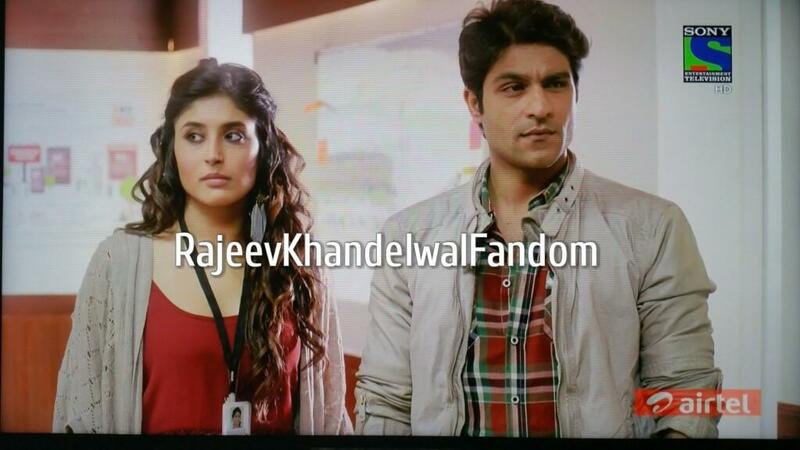 Kabir and Ananya leaves for their interview. Jante hai? Kisi ka ehsaan lekar ya kisi par ehsan karke hum chote ya bade nahi ban jate. Ha kisi ka vishwash tod kar hum chote jarur ho jate hai aur kisi ka vishwas jit kar shayad bade. Lekin ye baat bahut se logon ko bahut der me samajh ati hai. hai ki nahi?